PDN stands for the Parenting with a Disability Network. 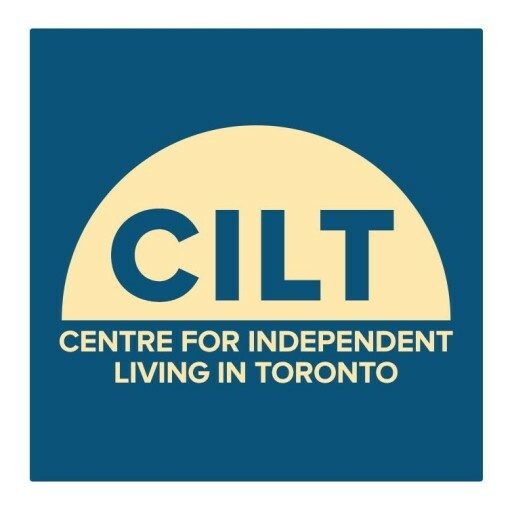 It is one of several programs offered by the Centre for Independent Living in Toronto (CILT). The PDN is a peer support and information sharing network for parents and prospective parents with a disability. Who is the PDN for? The PDN is for adults with disabilities who have children or are considering parenthood and live in Toronto (GTA). How do I join the PDN? The PDN is open to parents and prospective parents with a disability as well as professionals who work with them. Membership to the PDN is free. Registration is required. To join, simply contact the PDN at (416) 599-2458 or by email at peers@cilt.ca and request an information package and registration form. Please be sure to include your first and last name and your full mailing address. Where do PDN events take place? The PDN hosts several workshops and social events throughout the year. Location varies but all events are held in Toronto. What if I live outside of Toronto? People living outside of Toronto are welcome to join the network. They are also welcome to attend PDN events. Members are responsible for their own transportation and lodgings. How do I stay informed about upcoming PDN events? All PDN members will receive notification about upcoming events through our regular mailings. I’m interested in obtaining a copy of your parenting publications. Is there a cost? Who should I contact and how do I order? The following PDN publications are available for purchase. Prices listed are per copy and include shipping and handling. We accept cheque or money orders, made payable to the Centre for Independent Living in Toronto (CILT). To order, contact the PDN Coordinator at (416) 599-2458 or email your request to peers@cilt.ca. Please be sure to include the name of the book you are ordering, your first and last name and full mailing address.